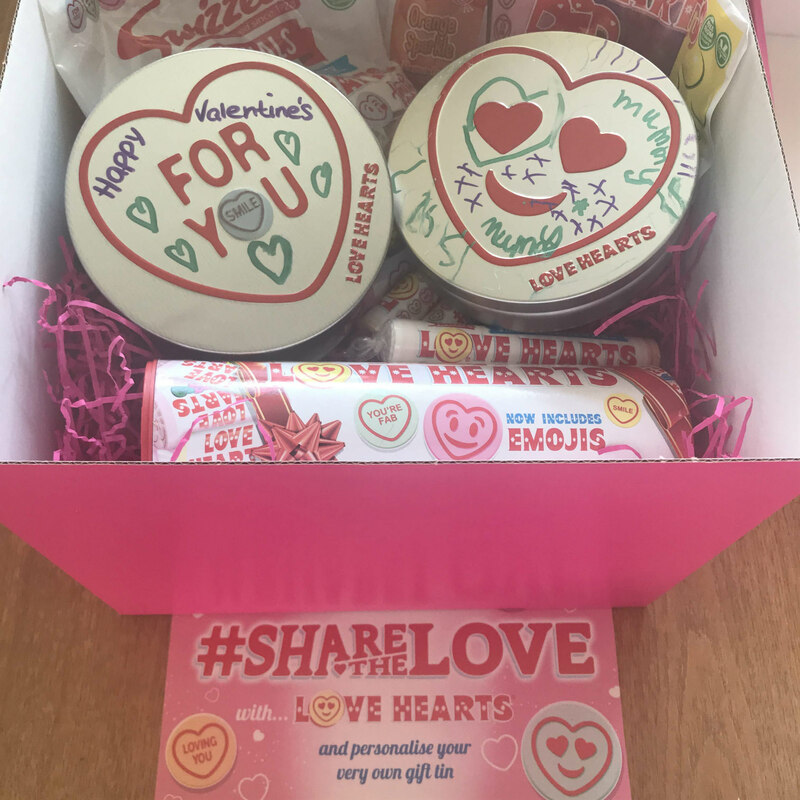 We were sent a fabulous Swizzels Love Hearts Hamper to help us get ready to celebrate Valentine’s Day, and I am literally in sweetie heaven. Have I hidden some from the children? 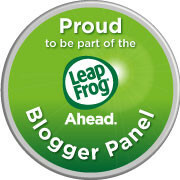 I am (not) ashamed to say yes I have! 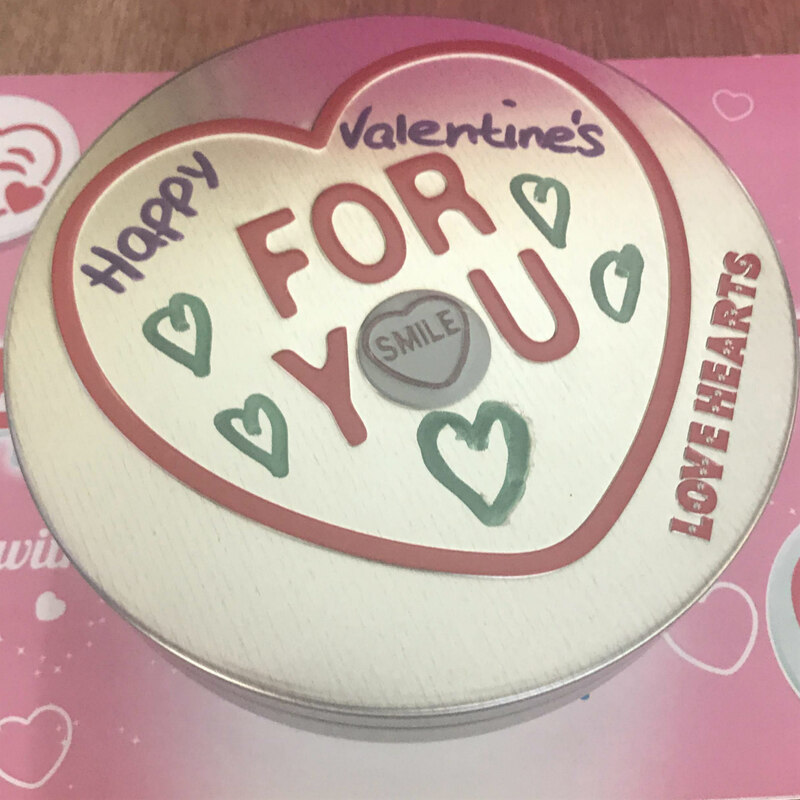 As well as a range of delicious Love Hearts packs we were sent some adorable Love Hearts Emojis tins for us to personalise. 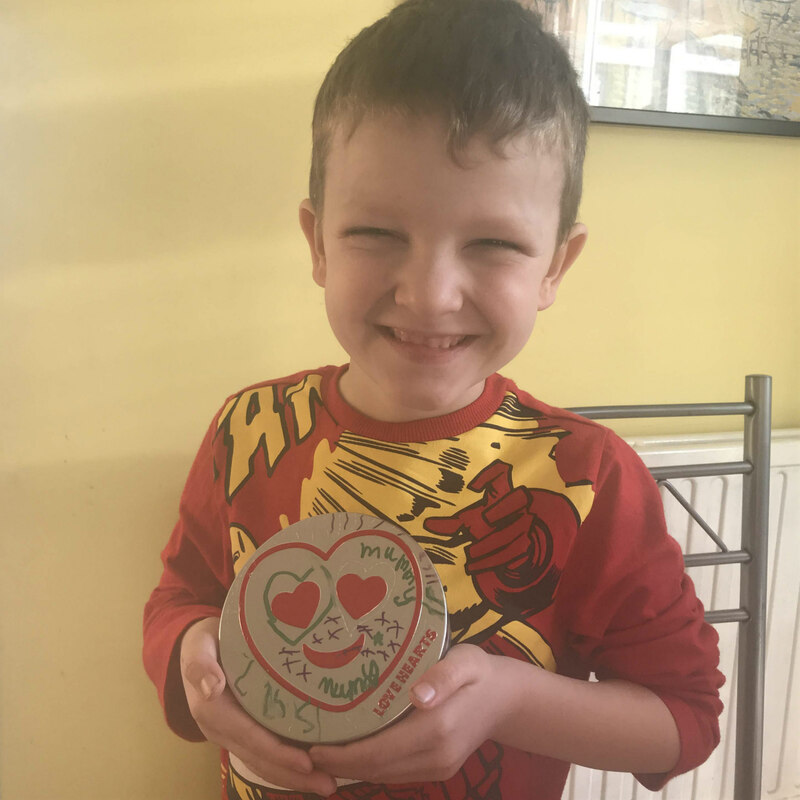 Pickle immediately wanted to decorate one for me – who am I to say no to a cute tin full of mini Love Heart sweetie rolls decorated with love by my son? I’d say that is a pretty perfect Valentine’s Day gift! 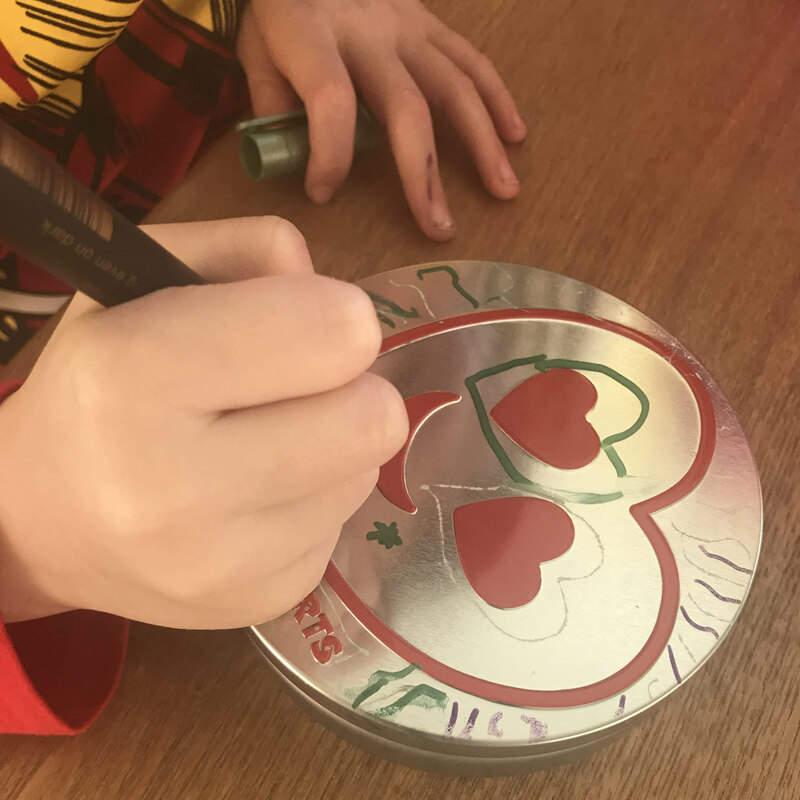 He had great fun decorating my tin, and I chose to decorate one for my Valentine – I am not saying who it’s for – that is the point of a Valentine isn’t it? Swizzels Love Hearts have a fascinating history dating from 65 years ago in 1954 when they were first produced. 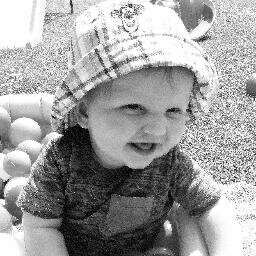 Their messages keep up to date with the latest being ‘Tweet Me’, “Take a Selfie’ and more. 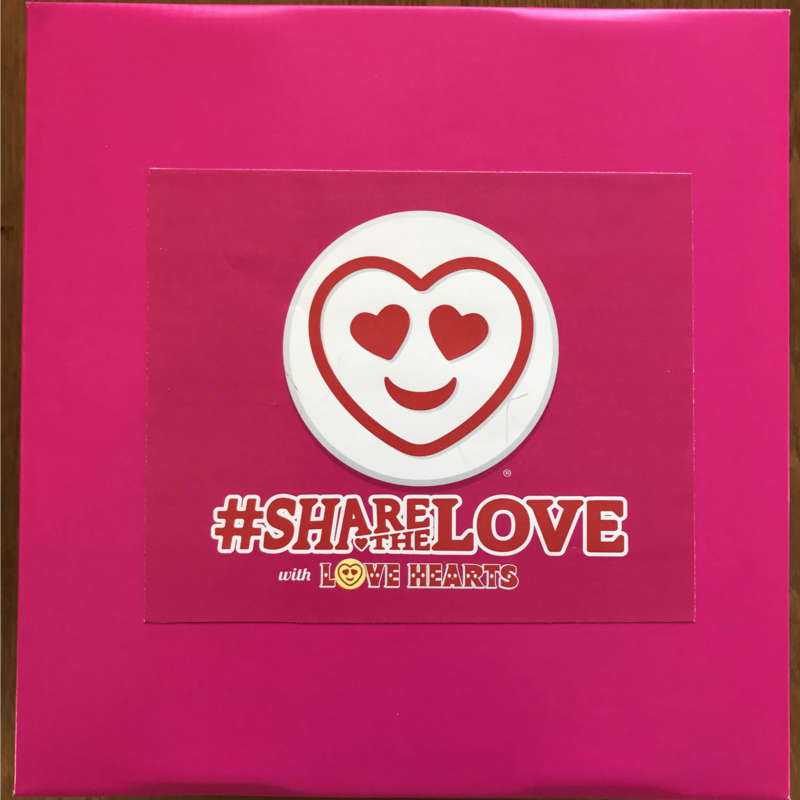 As well as their delicious sweeties there is a growing range of Love Hearts branded products – all of which being perfect Valentine’s Day gifts. 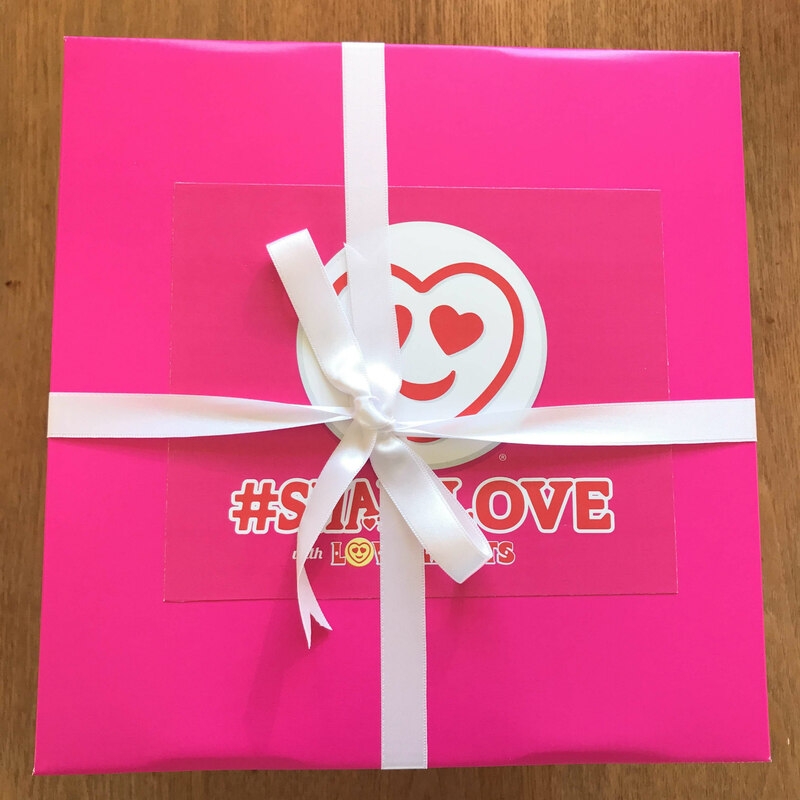 There are lots of cool prizes to be own on the website, as well as being the only place you can order Love Hearts sweets personalised for your loved one, and fab gift ideas including hampers, jars and more. 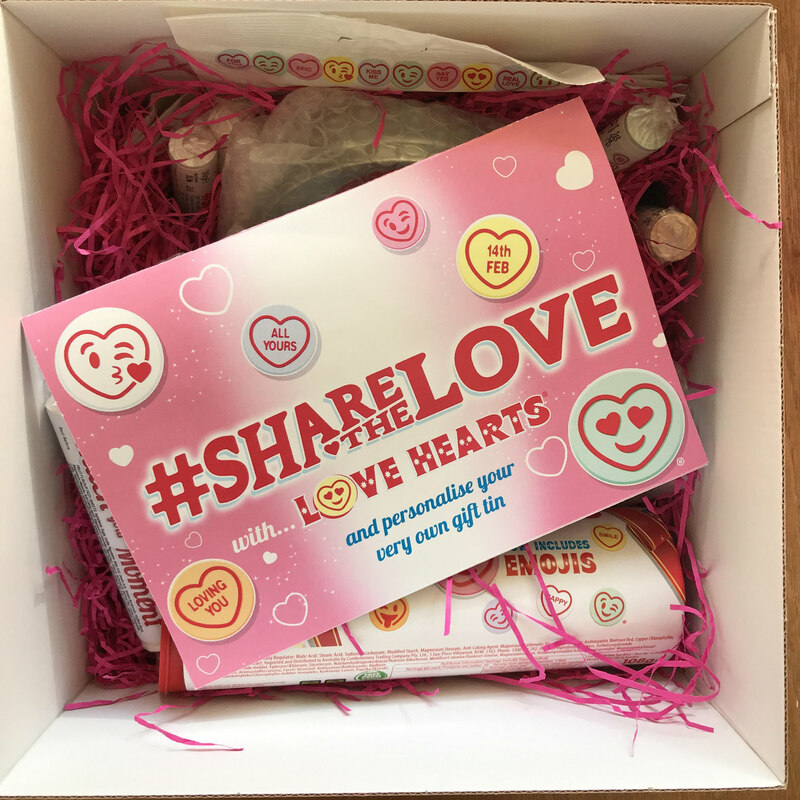 We were sent the Love Hearts Hamper in exchange for this blog post. 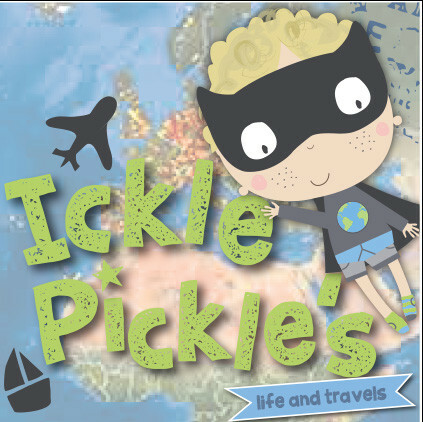 what a lovely gift and keepsake to make for your loved one, and parent. 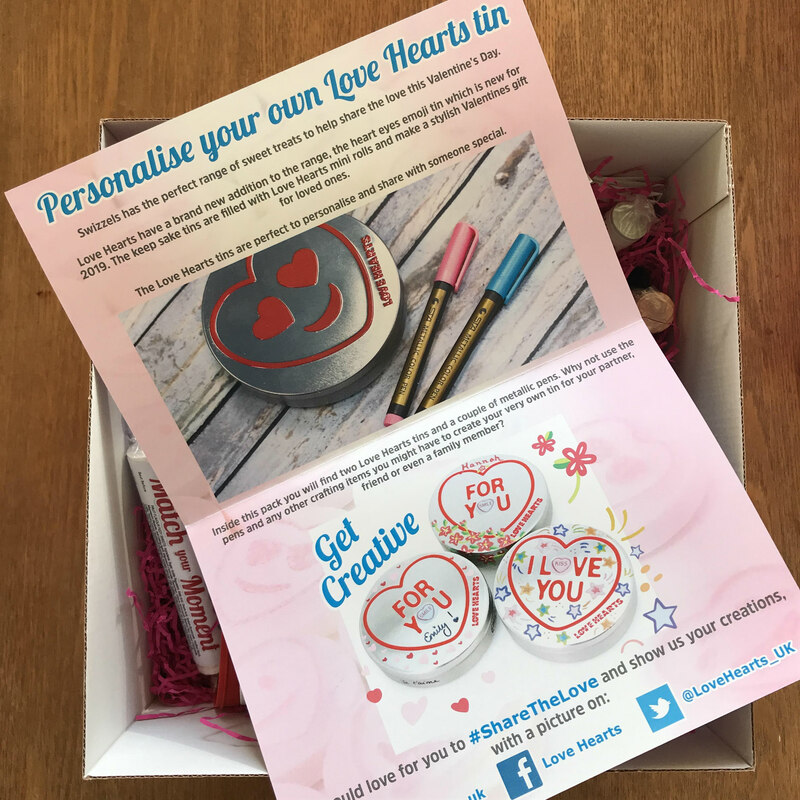 We love love hearts, and these are all fab ideas…and now I have been reminded I was supposed to buy some for the other half and it is tomorrow…better late than never I suppose!! At least I didn’t forget a card and gift for him totally! I left the boys find of these this morning before going to work! They are a firm favourite in our house too! Love this! 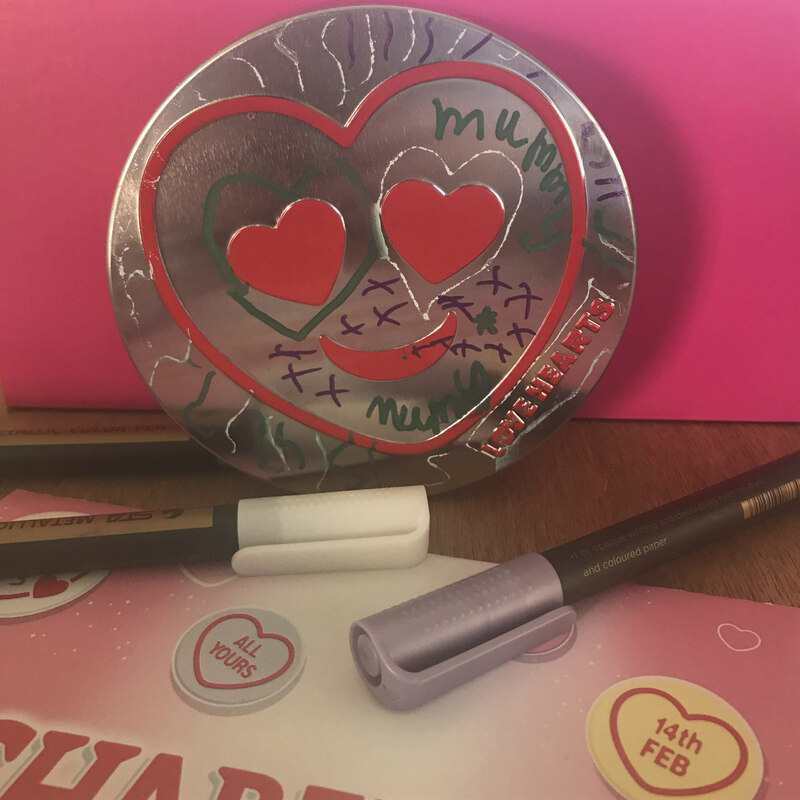 I once made my (now husband) a Valentines card by scanning love hearts on my scanner at work – I can’t remember the message. Who doesn’t love Love Hearts!? 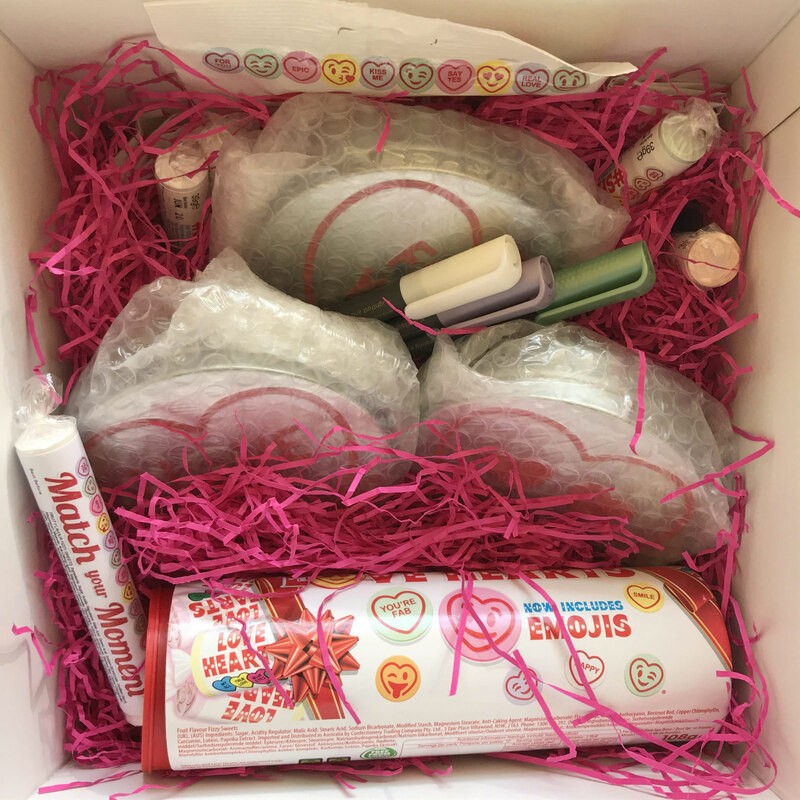 What a lovely hamper! 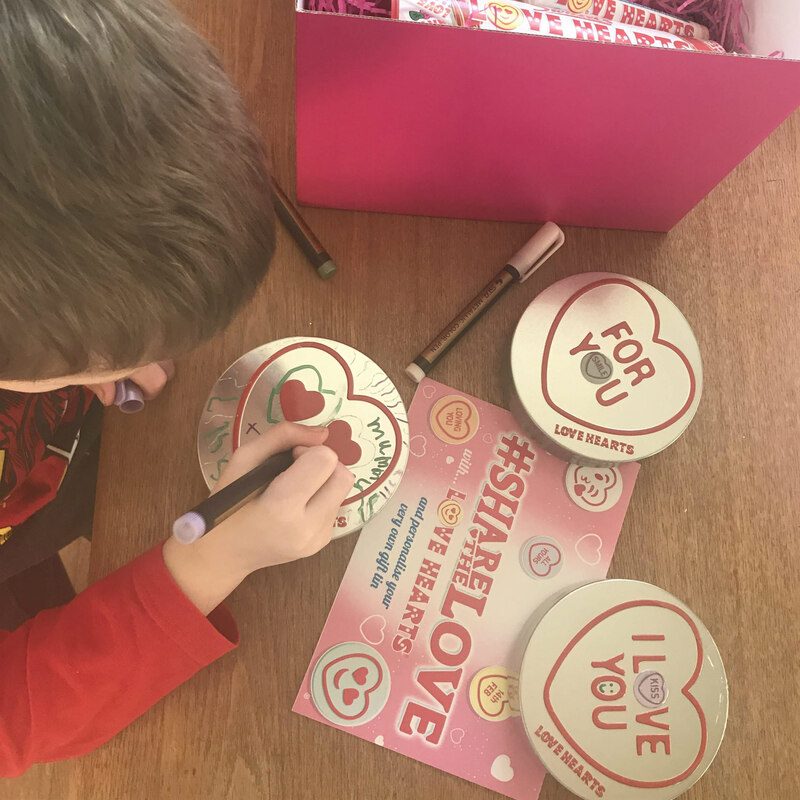 We love Swizzels, especially Love Hearts. Great job decorating too. Oh wow, lucky you! I love Love Hearts! Parma Violets are my favourite, but Love Hearts come a close second. 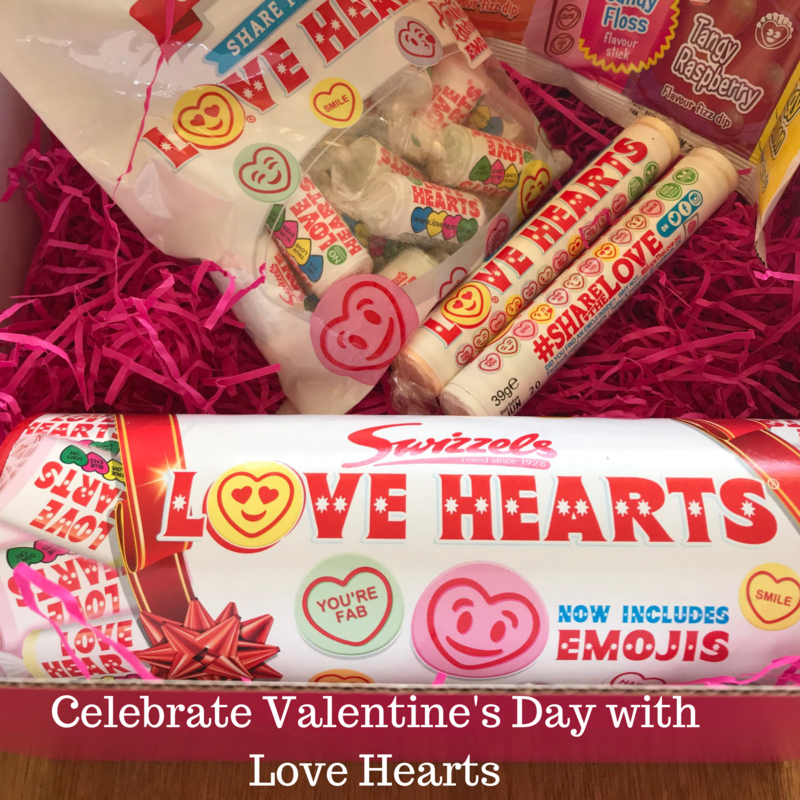 Got to have love hearts for Valentine’s Day! I especially like the tins that can be decorated to add a personal touch. I haven’t had Love Hearts in years. I always remember having them as a child and loved the little messages. 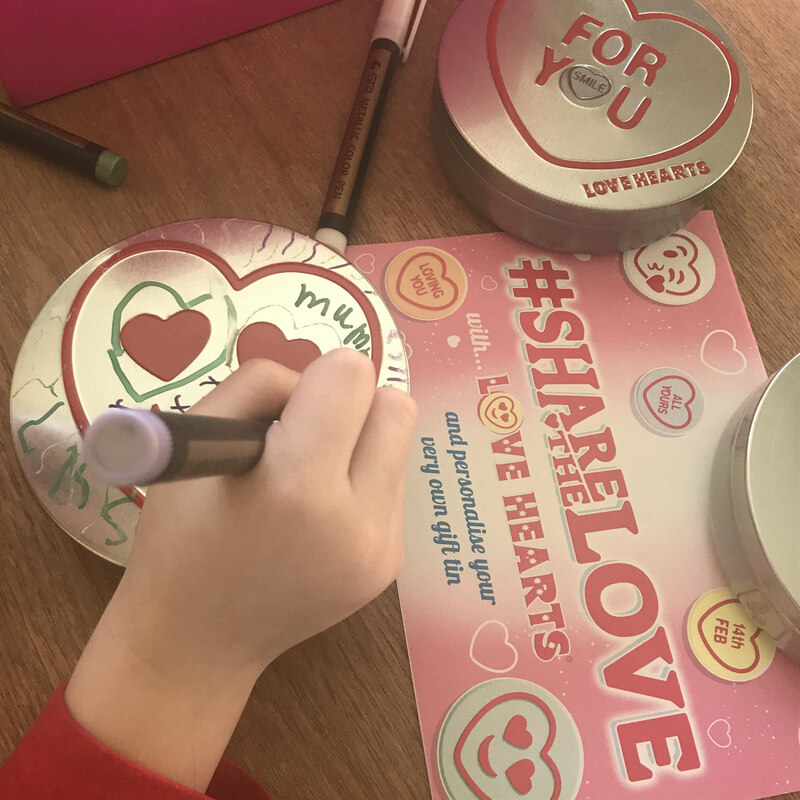 Love Love Hearts sweets, and yes we did have some for Valentine’s Day 2019.